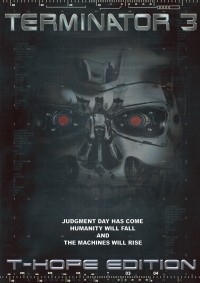 This is a darker movie, following the style of the first Terminator movie. Now, Terminator’s mission has become a race against the clock. No more cheesy one-liners or ridiculous scenes. The Terminator focuses completely on the mission. The T-X is faster, more powerful and more intelligent. No more romance between John and Kate. A complete new opening, plus a reference to T2′s Cyberdyne Systems. When the director of the original decided to include a plot twist towards the ending, not everyone agreed that it was a good move to make. This is what this movie looks like without it. 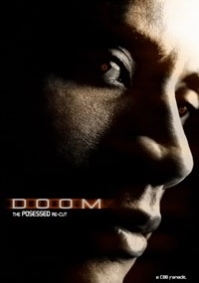 The darkest and most scariest version of DOOM you will ever watch. Gone are the lame jokes and the bad acting. The plot has been corrected to really work for what this is: A terrifying and cool monster hunt on Mars. 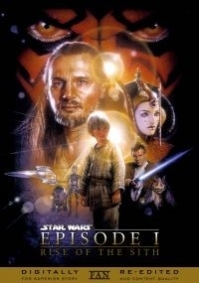 This fan edit of George Lucas’s first Star Wars prequel offers a streamlined take on the highly-anticipated opening chapter to the story of Anakin Skywalker. This fanedit preserves the extended Italian version and restore some of the extra shots from the shorter version with original English and Italian mono soundtracks. Also restores some missing music found in the Italian version. 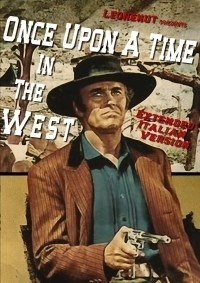 It’s the longest version of “C’era Una Volta Il West” you will probably ever get.